I HAVE FINALLY COME UP WITH THE PERFECT MOUNT. Follow this topic and then read my conclusion! Buy 10 body mounts for a 2003 - 2009 Ford Crown Victoria with a 2006 part number. THE PART NO's. ARE (UPPER MOUNT)6W1Z-5400396-A AND (LOWER) 6W1Z-5C155-AA. YOU CAN ORDER THESE PARTS WHOLESALE THRU BOB UTTER FORD OUT OF TEXAS. 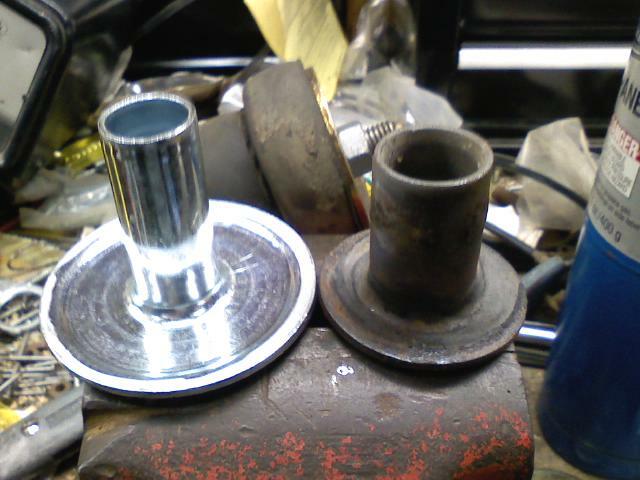 Take the center "tube" (shiny one) and cut it down with a tube cutter to 1 1/4". The ugly one is the old one for comparison. Here is a pic of it cut. Don't forget to dress on the grinder. The new one on the left is too fat between the body and frame. This will change after you cut the tube. This is it in the frame and at stock height. The best part as you can see is I am able to reuse the original bolts. Just clean up and coat with Loctite. Next..........I will find a solution to the 2 core support mounts. Good deal. Thanks for the knowledge. Genius! I look forward to seeing the rad support mounts. What is the cost on these, roughly? 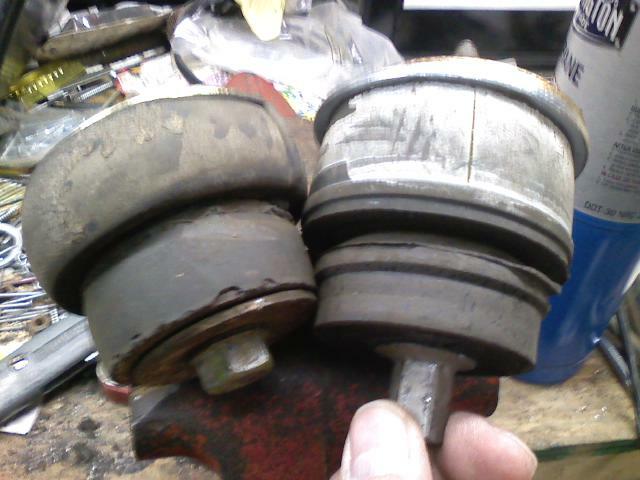 $10.68 top (6W1Z-5400396-A) & $9.44 bottom ( 6W1Z-5C155-AA) x 10 mounts = $201.20 Westway Ford Parts Department. do you need to trim down the rubber part of the mount as well? Nope. When you tighten it down, it squooshes to a perfect fit. Are these installed in your car now? 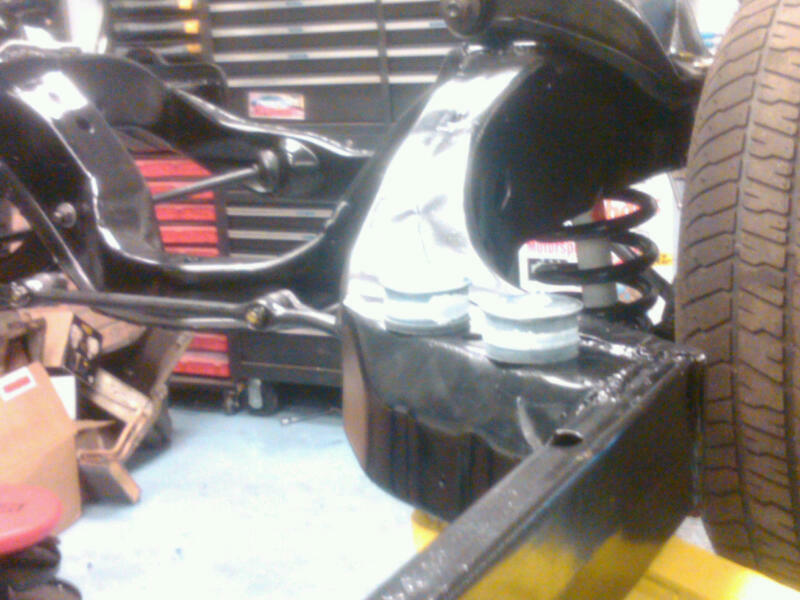 Body won't be back on the frame until atleast next summer. ....... I really don't want to have to be the first one to do before and after pics. before shot. I can't do the after shot 'til later down the road. We need rad support bushings, as well.. I spoke with Andy, he said what he used collapsed over the years. I'm working on that. Will post when I find something acceptable. Thanks much for posting this info. My body is due back next week and we'll be putting these to use! Can you do a side by side pic of the new and old one MOUNTED like the pic of the new one you have? Maybe. Have to wait for the new ones to arrive. And, bear in mind my old ones were original and I don't recall any of them coming out of the car that seemed to not be deformed all the hell. I have a few good original ones so when the Crown Vic ones arrive I can take a side-by-side for you. Without reading 4 pages.. Why do we have TWO threads about body insulator bushings? Someone started a new thread instead of adding on to the original one. From what I have seen on THIS thread... seems to be the perfect new body mount option that is readily available. OK, I just got them today. Shorten up the steel part like Jim said and you're good to go!! 3rd pic is looking down at all of them. 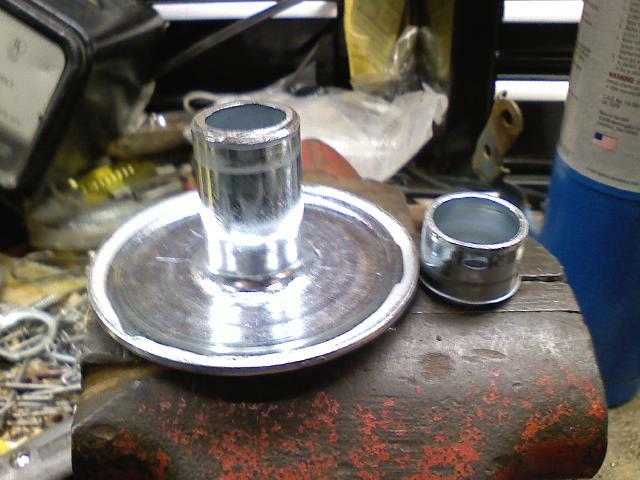 So stock it is fatter/taller than the original Torino bushing, cut the center like showed and it will be same height as stock Torino. 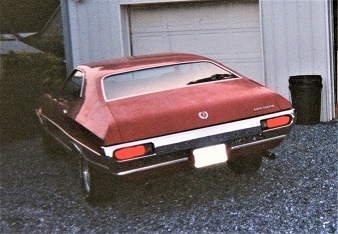 How much FATTER does it get after it is torqued down compared to the original Torino? Will the extra fattness cause an issue anywhere? 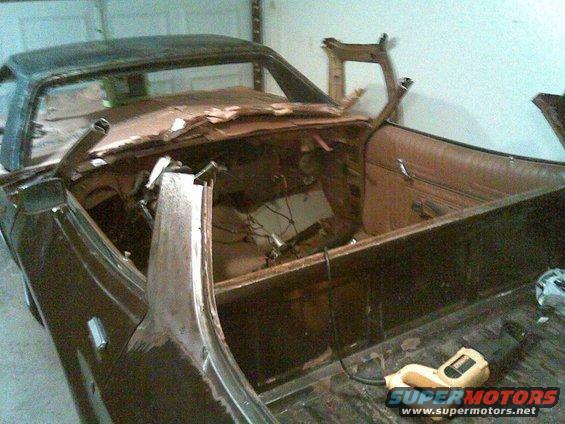 Like inside the frame rail rubbing the sides causing premature failure? Other premature failure question is... if we SQUISH it further than it was intended will it cause premature failure or splitting? 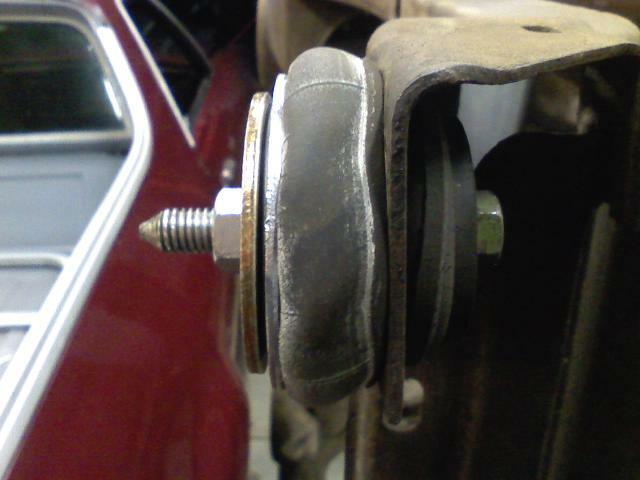 Can you cut down the new bushing to Torino height same as the center sleeve to make it SQUISH OUT less to make it work better? I guess asking about OVER tension on the rubber it is not designed to handle? to do with no worries. win - win to me. Which is good. PM sent on another subject. We'll know real soon. I bought the bushings as described and cut the metal tube to the 1.25" height. Have them lined up for the body install in the next few days. Sorry the picture didn't work too well. I've got ten of them out on the body held in place with some extremely light and tacky glue to ease installation. Question - can anyone tell me the space between the inner part of the frame and the body when the body is installed? I want to run a -8AN line down the inside of the passenger side frame rail. This line is about 5/8" to 3/4" OD and wish to know if there is that much space available between the frame and body. 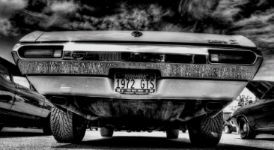 Factory lines on the Torino, are a 3/8" line, I would think you should have clearance on you lines. Let me go crawl under mine. Damn, cold out there. I had to do the ole finger check. With my 3/8" line, I got one of my fat fingers in between the line and the body. I am guessing at this point, you are only going to have maybe 7/8" of an inch. Sorry it's not more exacting...but I have too much junk on the floor to really lay down and check right now. Thank you, that is helpful and I think it is enough space as along as I keep the line tight to the frame. what's the harm in installing the CV bushings un-modified?